The movie Kill Me Three Times: trailer, clips, photos, soundtrack, news and much more! 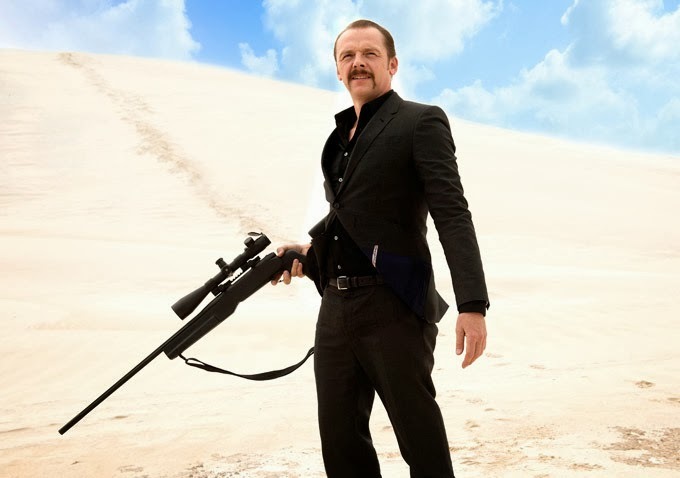 Simon Pegg’s rifle on that poster looks like an outdated model. But well, I guess it’s still lethal and fine for the job. Oh my God, this town is filled with deranged people! They’re all crazy… Let the hitman clean it for good! The release date of Kill Me Three Times is set to April 10, 2015. How many times can you kill someone? 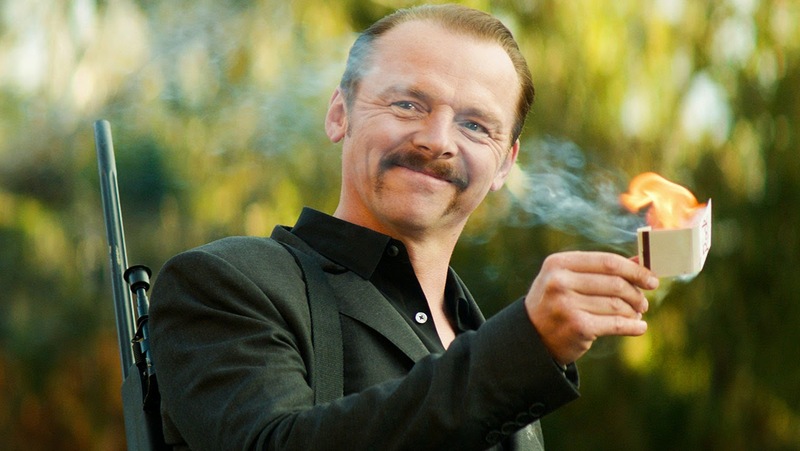 The film is directed by Kriv Stenders and is starring Simon Pegg, Sullivan Stapleton, Alice Braga, Teresa Palmer, Callan Mulvey, Luke Hemsworth, and Bryan Brown.